Researchers at UC Berkeley (California) have developed an Android app that can detect vibrations from earthquakes using the standard sensors integrated into smartphones. An iPhone app is also planned. 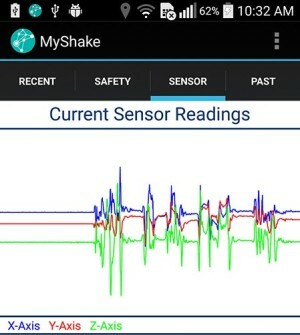 The app, dubbed MyShake, is available for free from the Google Play Store [https://play.google.com/store/apps/details?id=edu.berkeley.bsl.myshake]. On the smartphone it runs continuously in the background with very low power consumption. The app collects and monitors data from the accelerometers in the smartphone to detect vibrations day and night. If it finds vibrations that match the seismic pattern of an earthquake, the data and the GPS coordinates are sent to the Berkeley Seismological Laboratory. 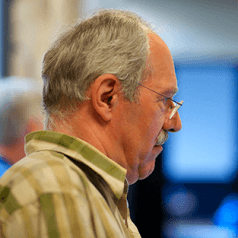 The project is presently in the trial stage, but the researchers expect that once the system has been ironed out and enough people participate in the project, it will make a valuable contribution to conventional seismic networks or can be used in areas without an existing seismic network.